KNOX believes empowerment and compassion are the answers to so many issues. 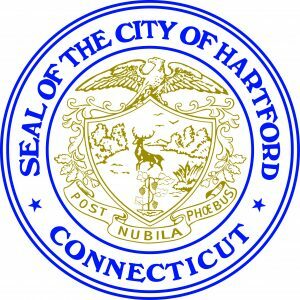 We stand behind the strength of the Hartford community and eating local/supporting local. The incubator program supports individuals who are passionate about farming and want to make a career out of it. Currently six farmers are: growing food familiar to their cultural background, developing necessary partnerships with local farmer’s markets, and actively improving and upscaling their production. KNOX provides these farmers with access to land, infrastructure, equipment, and one-on-one support during the first few years of farm business start-up. Incubator farm plots are located alongside KNOX’s Demonstration Farm, allowing staff to keep an eye on these fledgling farms and to be present for time sensitive questions and consultations. One of the main challenges faced by the local food movement is to include culturally diverse, urban, and low-income communities. 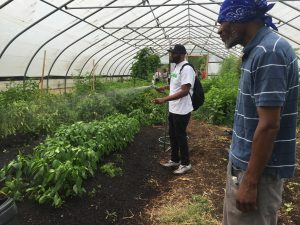 By empowering farmers in the city of Hartford and providing them the proper avenues to become urban farmers, KNOX will be able to set an example for best practices. 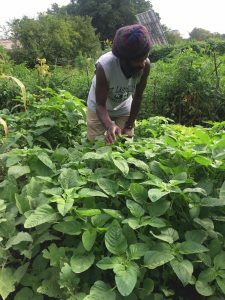 KNOX aims to repair broken links in the local food system, the agricultural economy, and ultimately, the accessibility of affordable, local, produce in Hartford. 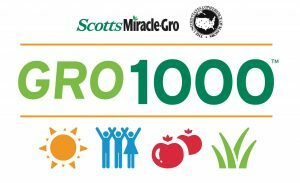 Our farmers hail from agrarian societies all over the world and aim to grow specialty crops specific to their culture. This also means that the farmers already hold most of the agricultural knowledge required. The incubator farming program is helping these farmers gain access to professional classes and courses to train them further in areas like: farm equipment, pesticide management, and business.